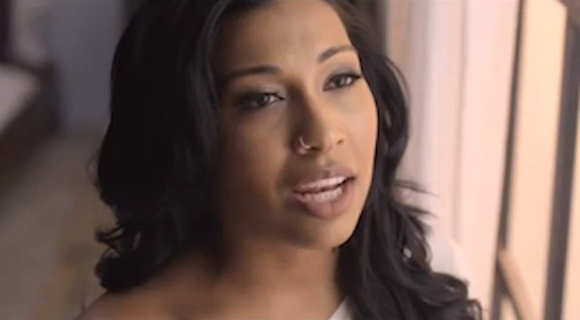 Singer Melanie Fiona has dropped the visuals to 'Wrong Side Of A Long Song' off her sophomore album 'The MF Life'. Fiona's album was recently nominated for a Grammy Award, this new video stars the handsome Omari Hardwick who was in the movie For Colored Girls. Melanie Fiona put so much heart and soul in this single, and she always tells a story with her music that it's so hard for anyone to overlook her pure talent. This new video was directed by Larenz Tate.